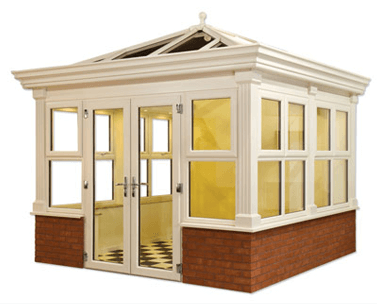 Orangeries are an elegant and comfortable roof, a warm and bright space that is the envy of all. Relax in style on warm summer days and enjoy the feeling of comfort and warmth on long winter evenings. 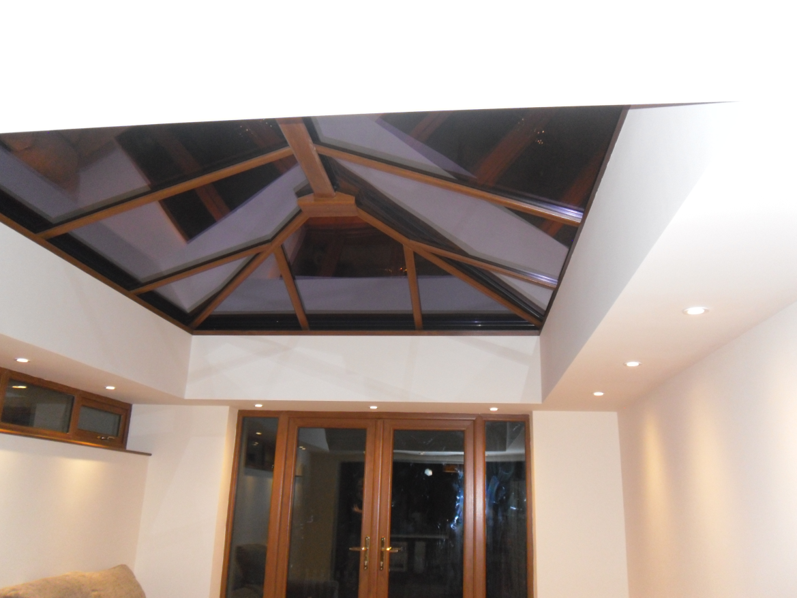 Our orangery roof has an internal pelmet framework that is plastered, giving the roof a perimeter ceiling all the way round. 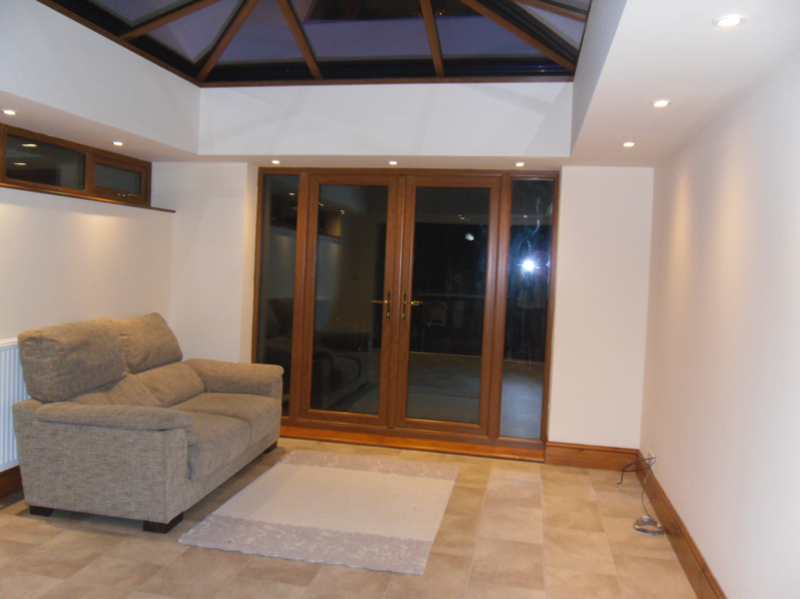 Within the roof you can choose to add downlighters or audio speakers, giving you the opportunity to personalise your new room. 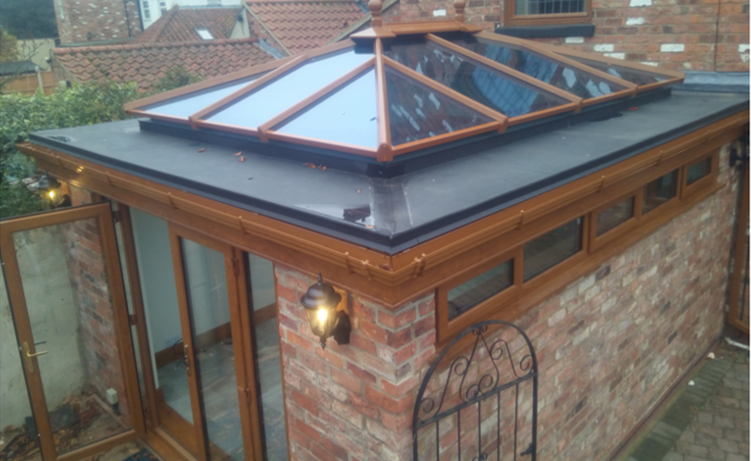 If a fully glazed conservatory is not your taste then a combination of traditionally built features and an orangery roof could by the answer. 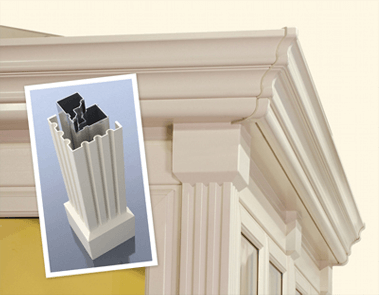 With the decorative gutter fascias and a choice of ten beautiful colours, we can create your perfect retreat. Error: Error validating access token: Session has expired on Saturday, 09-Mar-19 03:43:23 PST. The current time is Wednesday, 24-Apr-19 02:52:32 PDT.